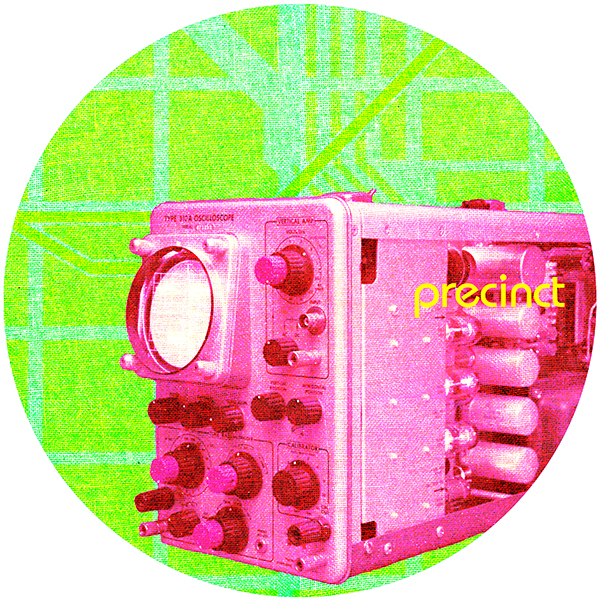 Chris Salt returns with brand new single ‘200 Hz’ on Precinct Recordings. After taking a break from releasing music, Precinct Recordings is delighted to welcome back techno producer Chris Salt with his fantastic new single ‘200 Hz’. After signing his first record deal in 2003 at the age of 22, Chris began a career as a producer and performer that saw him tour around the world in places like Tokyo, Turkey, Shanghai, Prague and the UK. He then released his first album ‘No Surrender’ had a three year DJ residency at London’s renowned Electronic Sessions. ‘200 Hz’ is a fine return to form from the British producer who doesn’t shy away from exploring a slightly darker variation of his signature techno sound. The original mix is a pristine, dance floor-ready banger, while his 4am mix is edgier and more ferociously distorted, making it perfect for a late night club setting. His immaculate production and infectious groove are not to be missed. Written & Produced by Chris Salt.